The “Superhero” campaign features the tales of four extraordinary kids, whose everyday lives include heroic acts of bravery, strength and spirit. 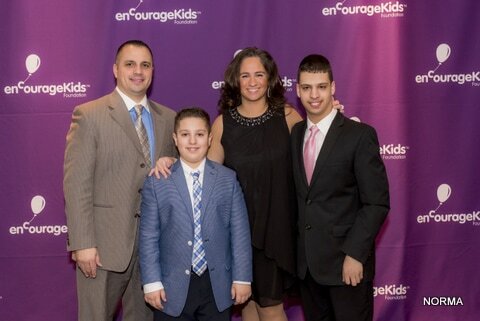 They are each creating their own legends by experiencing adventures, making discoveries, and overcoming difficulties along the way. 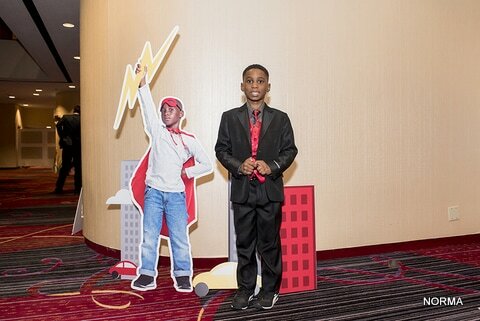 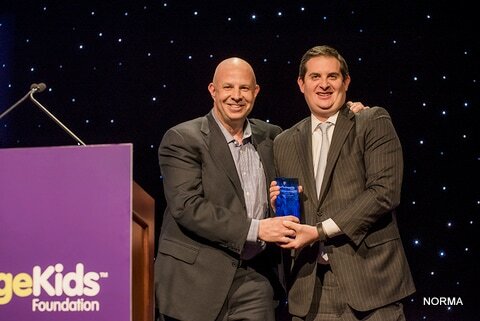 In addition to sharing the “Superhero” kids’ stories and Escapes program, enCourage Kids Foundation celebrated two honored guests whose proven spirit of philanthropy improves the lives of children and their families. 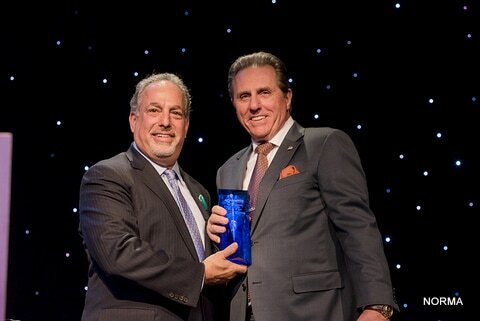 Representing the finance and real estate industries respectively, George M. Klett, Executive Vice President of Signature Bank and Peter J. Sotoloff, Managing Partner & CIO of Mack Real Estate Group. 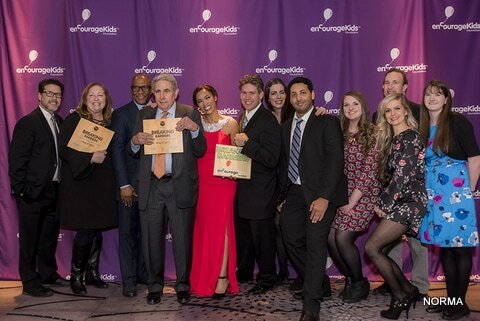 With a growing network of over 100 hospital partners, the enCourage Kids Foundation programs provide kids facing a variety of health issues – from receiving chemo treatments in a clinic to those living with a chronic illness that may not be visible – the opportunity to laugh, play and have fun. 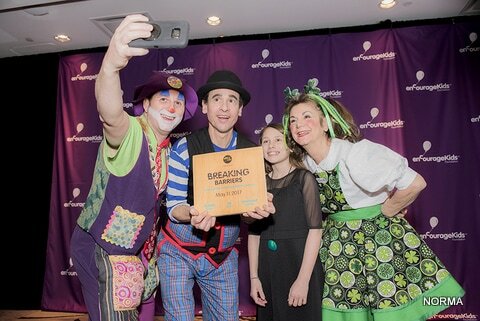 In particular, the Escapes program provides carefree, fun, positive memories for children, parents and siblings through organized outings. 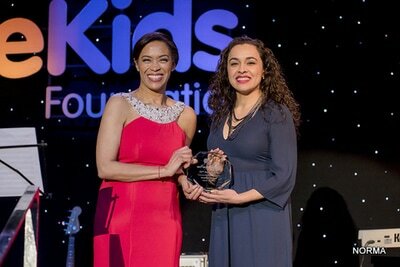 They also presented American Airlines with the Community Partner Award for their generous contributions and 25 years of support for the enCourage Kids Foundation. Monies raised at this year’s event will bolster the organization’s steadfast mission of providing funding to hospitals and their most critical pediatric programs. 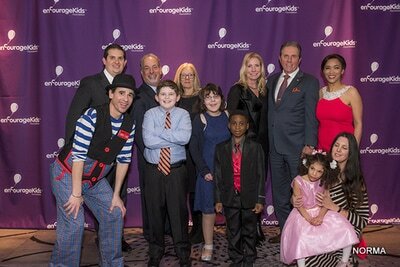 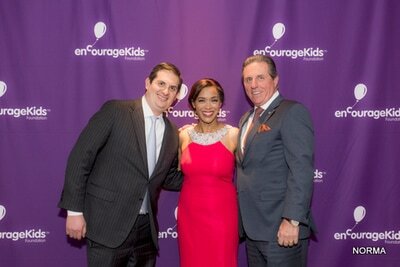 To date, the Gala has raised nearly $1.5 million for the enCourage Kids Foundation.